Every meal can be a celebration with these beautiful table linens. I'll be adding napkins and other table linens to the shopping cart inventory in the near future. Until then, please contact me about the things you're interested in so that I can add a listing for you or create a PayPal invoice. 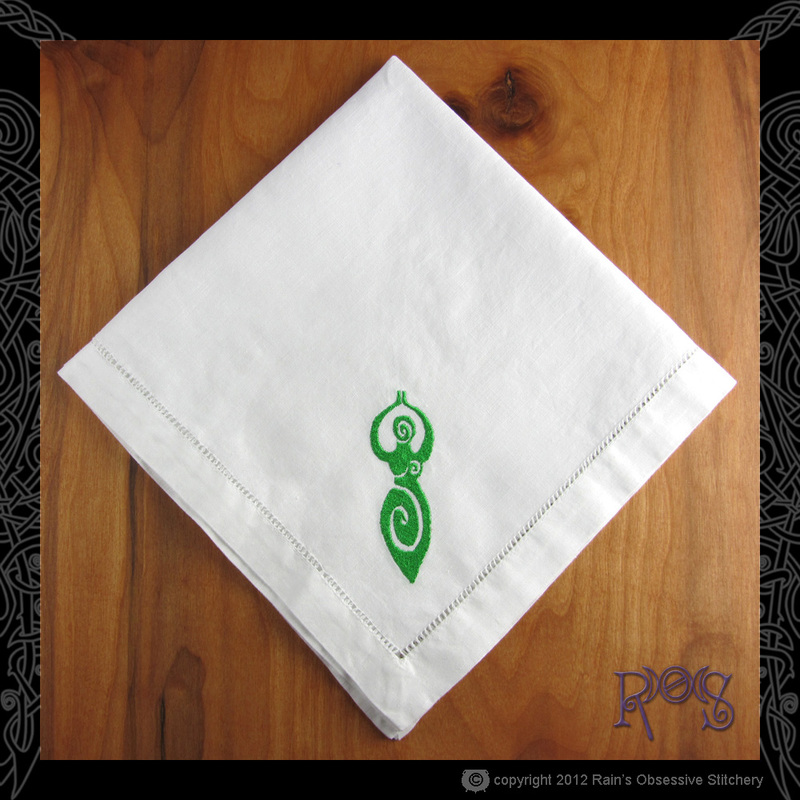 These 20 inch square napkins are a crisp linen/cotton blend with a hemstitched border. I have matching placemats and table runners available, too.